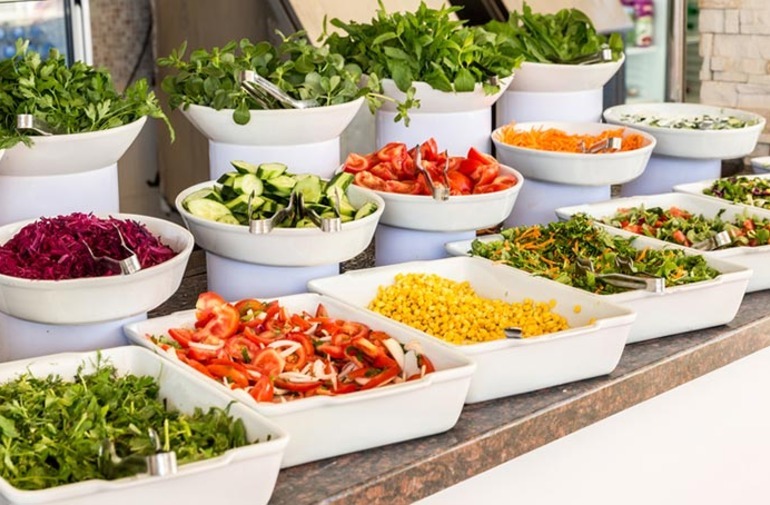 Corporate Caterers is a full service off-premise catering company serving both families and businesses throughout Connecticut. Since 1998 we have specialized in offering quality meals prepared from scratch using fresh local ingredients at reasonable prices. 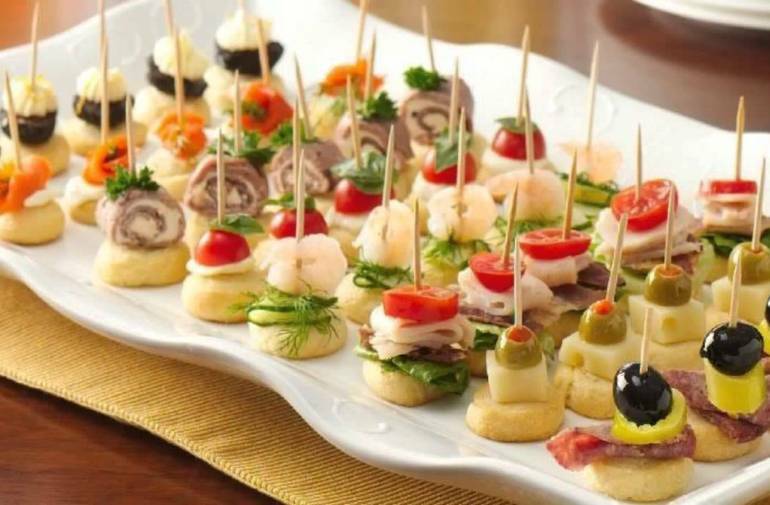 Corporate Caterers offers everything you need from simple delivery and set-up of your order to staffing your event with bartenders & servers. 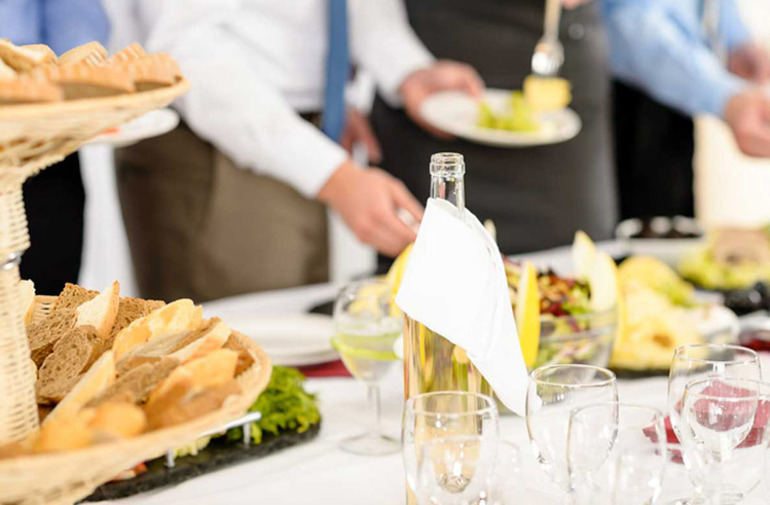 Banquet Captains are also always available to make your event run smoothly. 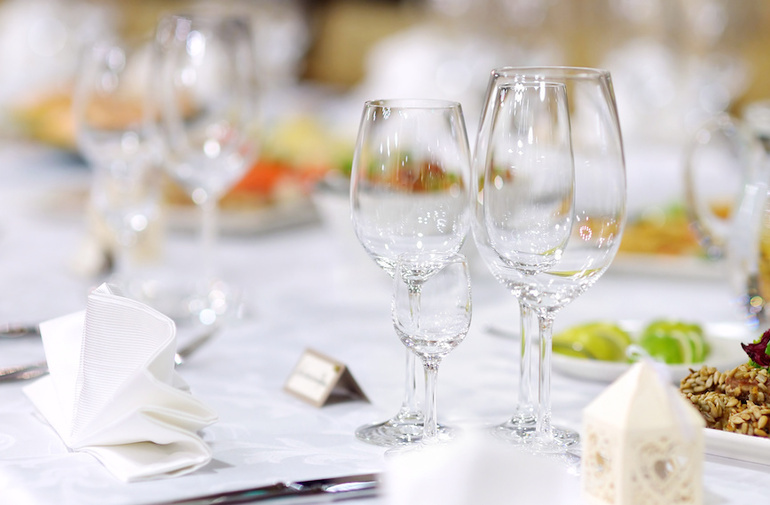 Rental of everything including linens, tables & chairs, china, and flatware is also available to add that special touch to your event. 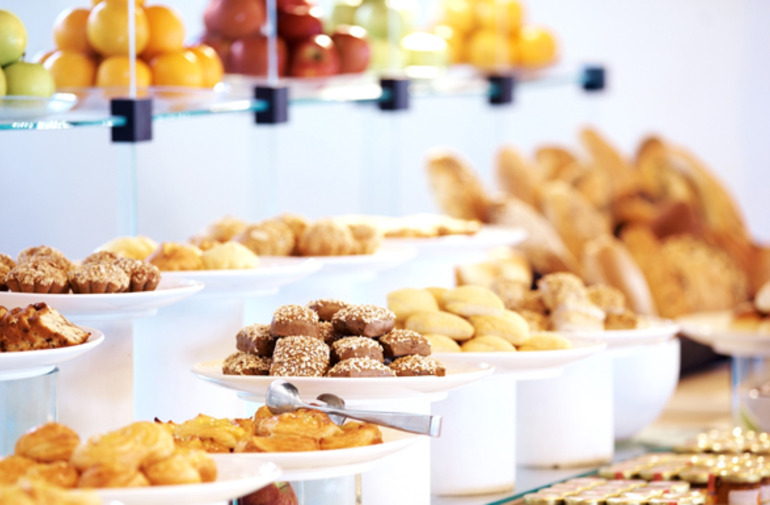 Corporate Caterers event planners and sales staff are available to answer your questions and start working with you. 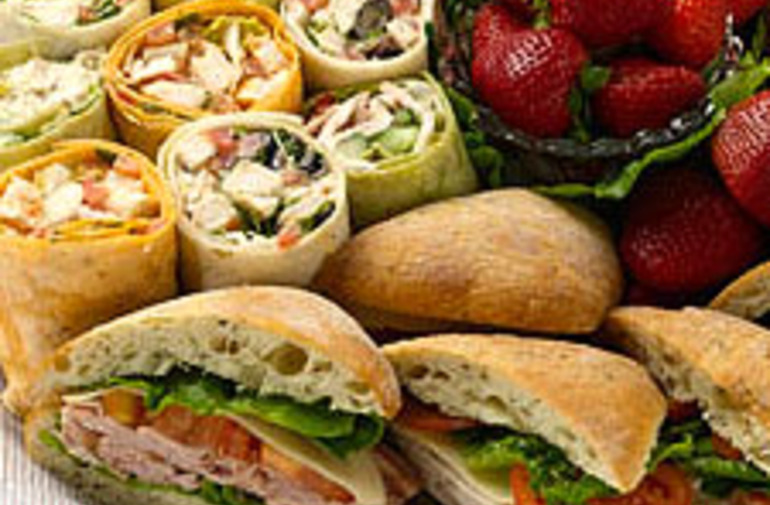 Contact Us today to begin planning your next private party, summer picnic, birthday party, corporate luncheon, or casual at-home gathering of family and friends. Sit back, relax and enjoy our website, check out our sample menus, options and prices. Take some time to visit our Testimonials Page to hear what people have to say about us. If there is something you don’t see Contact Us and we will make it happen. 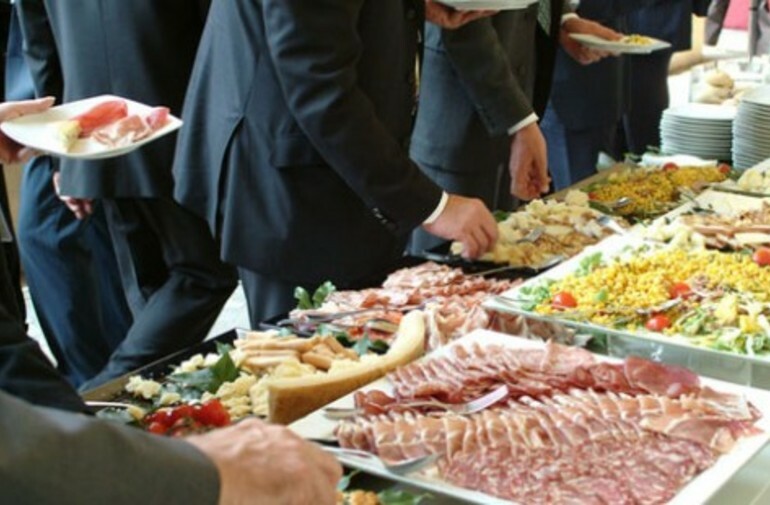 Corporate Caterers can’t wait to entertain with you when professional catering matters! Corporate Functions, Weddings, Reunions, Intimate Dinners, Business After Hours, Cocktail Parties, Showers, Birthday Parties, Graduations, BBQ’s and More!